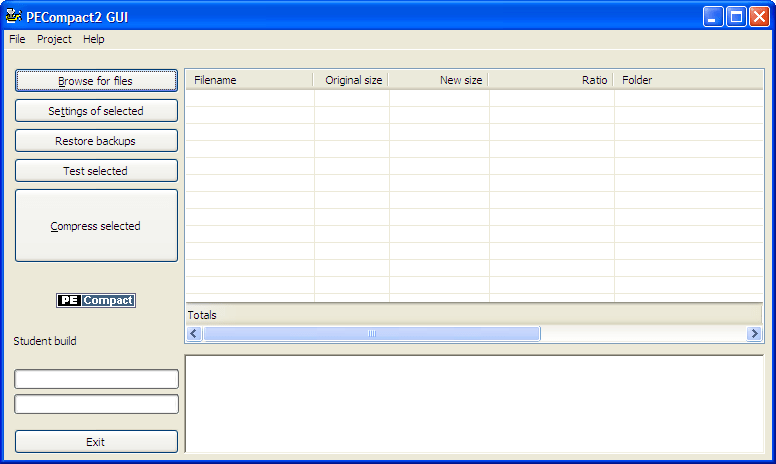 PECompact IS fully compatible with DEP, code signing (sign after compression), and Windows 7/2008. We keep PECompact well maintained. It supports native PE modules, but does not support device drivers or some .NET assemblies. PE+ (PE64) support is still pending as it requires a massive rewrite of the loader (decompression stub).